It’s made from sugar, lactose, skimmed milk powder, instant coffee, ginseng powder and spices. 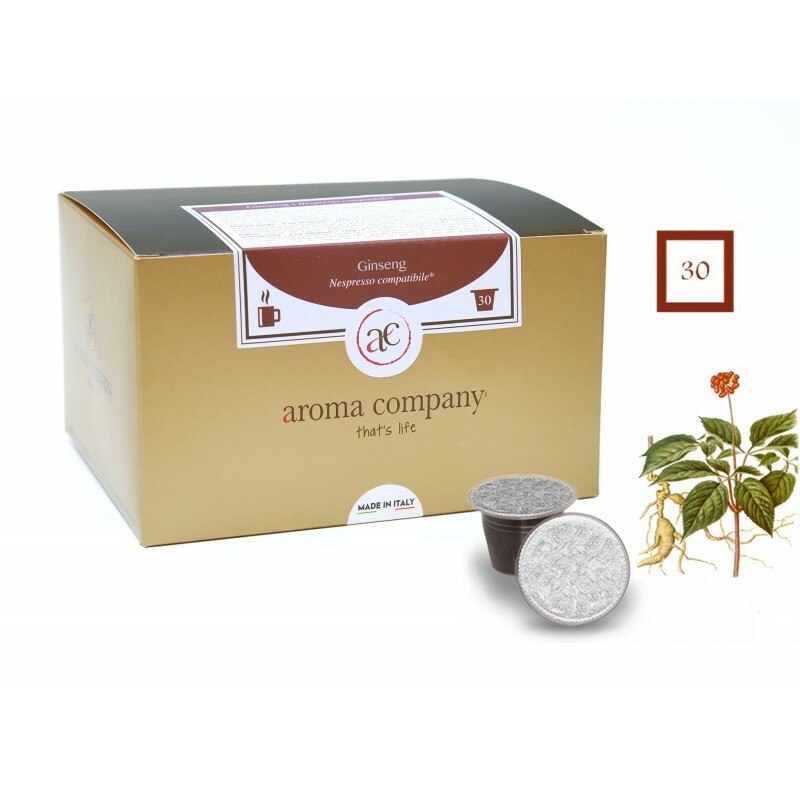 Its intense flavor and pleasant delight the palate and invigorates the body. The plant belongs to the family of araliaceae, is a herbaceous plant, about 60cm high., Which grows wild in places wooded temperate zones, the Far East and America; almost all of the currently marketed ginseng crops comes from Japan, Russia, the United States and Korea, which is the largest producer. 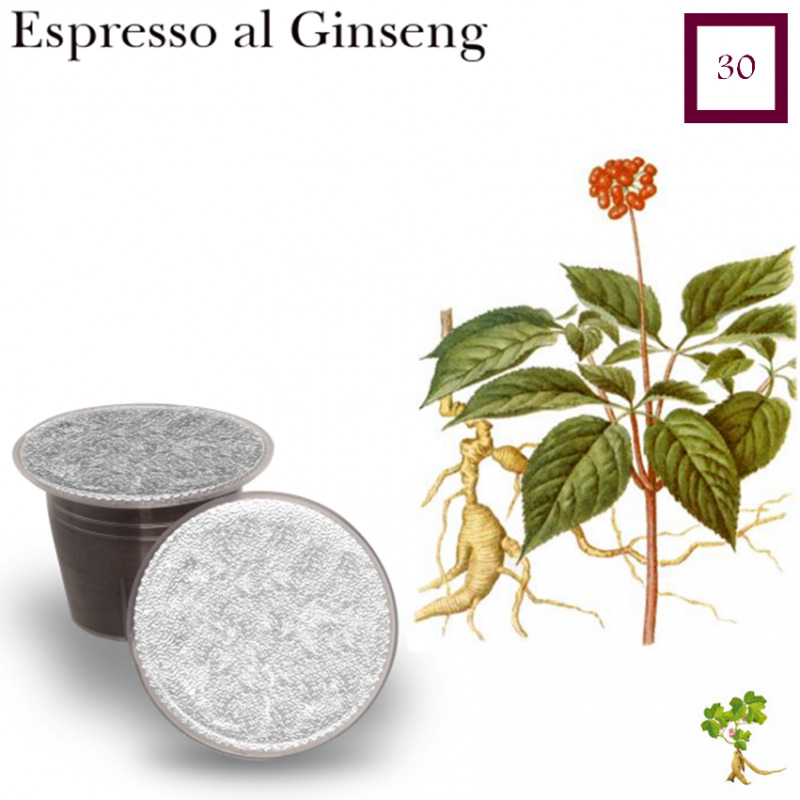 Ginseng has a high vitamin content, antioxidant, tonic and anti-stress, promotes digestion. E 'known that increases stamina, improves circulation, enhances memory and reinforces the' organism against negative environmental factors. Kingdom coffee stimulates the metabolism.